This guide will show you the advantages and disadvantages of doing either a 3 day workout split, 4 day split workout, 5 day split workout plan or a full 7 day split routine. For example routines please scroll down! Working out can be tough, there’s no denying that, especially if you find yourself struggling for both, time, and motivation in the process. However, just because you may find yourself struggling, that does not mean you should throw the towel in and call it quits, it just means that you should perhaps dig a little deeper, and push yourself that little bit harder. If you’re training with maximum muscle growth in mind, you’ll know right off the bat, just how important it is to have an effective workout routine as part of your program. 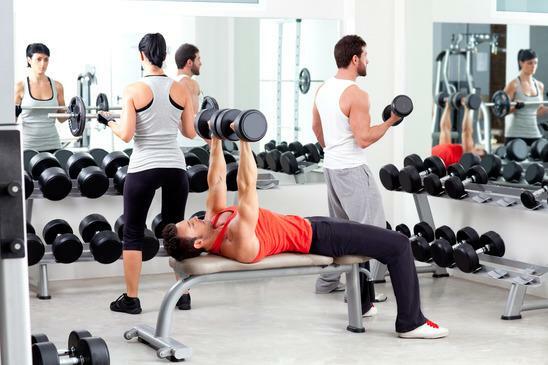 The problem that many gym newbies tend to make, is that they stroll into a gym whenever they feel like it, look for the nearest piece of equipment and machinery, and proceed to use said piece of equipment or machinery for the majority of their workout. To make matters worse, the next time they walk into the gym, they’ll repeat the process all over again. 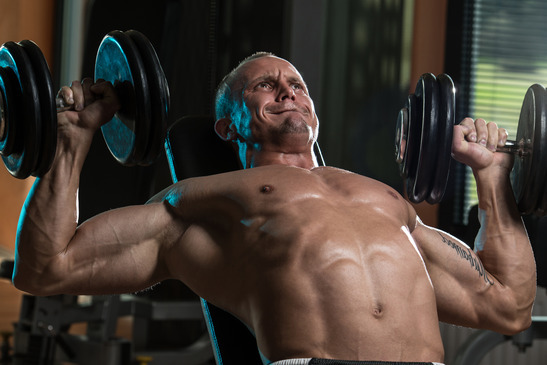 We know how important it is to use a set of dumbbells and to perform dumbbell curls in order to build your biceps, but that doesn’t mean that they are the only biceps exercises you can do. In order to build an aesthetic and symmetrical physique, you need to ensure that you’re working all of your major muscle groups, not just the ones you want to show off. A lot of people train what are known as “disco muscles” which are their biceps, and their chests, as they’re the muscle groups that they can show off the most in the night clubs, when they wear their super-tight fitting T-shirts. If you’re training for all of the right reasons, you’ll probably be wondering which split is right for you, which is where we come into the mix. 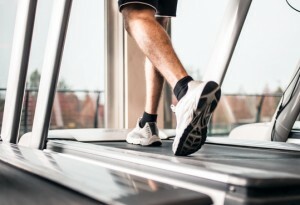 Although they may sound like a painful, and slightly embarrassing gym-related injury, a training split is actually simply a form of training program, which determines which days you hit the gym, and which muscle groups and exercises you perform in the gym. A training split is basically a fancy way of saying ‘training program’. If for example, a person followed a 3 day split, they would work out 3 days per days per week, and in those 3 days, they would make sure that they worked all of their major muscle groups. A 5 day split would mean they trained 5 days per week, and so on, and so forth. How many different variations are there? In reality, when it comes to training frequency, there are as many variations as you would like, as you can always structure your workouts around your personal life, or vice versa for the extremely dedicated. There are people out there that say that training once a week is pointless, but that couldn’t be further from the truth. Obviously you’re never going to make any serious gains or progress if you train for just one day per week, but one day is still better than zero days in the gym, and besides which, you aren’t just training for your aesthetics, you’re also training for your health and well-being in the process. If you’re simply looking to maintain what you have, one training session per week will work a treat, but if however, you’re looking to really step things up, you will need to find the perfect training split that works for you. So, as mentioned, in terms of training splits, there are as many, or as little, variations out there as you like, the key is finding the perfect training split for you, and that is where things become a little complicated. You see, as there are so many popular splits out there, you may find yourself instantly drawn to a certain one, despite the fact that in reality, it probably isn’t quite as practical or productive as you may have hoped. When you follow a 3 day split, you train for, shock horror, 3 days per week. Now, as you can see, as you are training for 3 days each week, you won’t simply be able to work on just one muscle group per workout, as many bodybuilders do with other splits and training programs, which is why you need to be smart with your training. As you can see, the muscle groups that get trained twice per week, alternate from week per week. Alternatively however, the most common 3 day training splits are actually full-body workouts. With a full body workout, you perform one exercise for one muscle group, but train every muscle group per session. That means that, by the end of the week, each muscle group will have been trained three times. With four day splits, again, different muscle groups are paired up, except that this time, that extra day allows you to focus on body parts that are lagging and need to be brought up, providing of course, that you structure your training as such. With these 4-day splits, you will perform 3 or 4 exercises per muscle group, which should total 6 – 8 working sets in total. That extra day is ideal because, say for example, you feel that your chest is small and lacking, especially in correlation with the rest of your body, on that final training day, you can work your chest and can really push it to failure, which in turn will help to stimulate new growth. 5 day workout splits are arguably the most common training splits of all, especially when it comes to bodybuilding, as bodybuilders tend to really favour these routines. 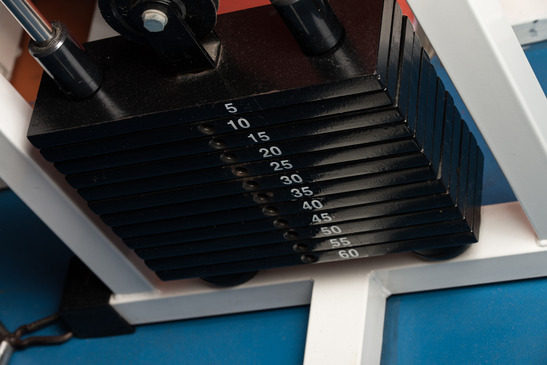 Although it looks simple and straightforward, as each muscle group is only trained once per week, you need to ensure that you really push it to its limits, as maximum hypertrophy here should be your primary target. With your chest for example, you will perform around 5 – 7 different chest exercises, all consisting of 4 or 5 working sets. You can train your chest this intensely, because afterwards, it has an entire week to recovery before you train it again, which is why it’s so important that you always train to failure and that you always look to better your previous workout. Before going any further, a 7 day split should only be followed for a very short period of time, and it should only be used by seasoned professionals who are looking to get into the best shape of their lives, perhaps in preparation for a photoshoot or bodybuilding contest. By training over the weekend, you are able to squeeze in two additional abs and cardio workouts, which will help you to strip away body fat, tighten up your body, increase vascularity and definition, and just generally get yourself lean and ripped. The problem however, is that you never have any full days off to recover, which is why you must ensure you’re eating the right foods, and that you’re getting plenty of sleep each night. So, now that we’ve taken a look at a few examples of the different training splits that are currently available, the next thing we need to do is take a look at how to decide which training split is right for you. Although it may sound extremely appealing to be able to work out in the gym 5 or 7 days per week, in reality, that isn’t always guaranteed to be the most practical option. Your job may get in the way, or being out of the house so much could put a strain on your relationship and personal life. Not only that, but some days, you may not be able to get away at all, especially if you work unusual hours, or if you have children or pets that you need to look after. If this is indeed the case, a 3 or 4 day split may be more up your street. Let’s face it, there are some people out there who workout 7 days per week, as well as holding down a family and a fulltime job, and in their spare time, they may even engage in other sports or physical activities. These people are genetic freaks and are able to recover extremely well from workouts and strenuous activity. If however, you feel as if you’ve been hit by a bus after a workout, especially after training legs, this is a clear indication given by your body, that it needs time to rest and recover. Again, for that reason, listen to your body, give it what it needs, and make sure you have a few full days off from the gym. On the flipside however, if you’ve been training frequently and have noticed yourself making some great gains and progress, your body is obviously responding well to this type of training, so you may wish to continue doing so and training in this way. If you’re in your twenties/early thirties, obviously, in theory at least, you should be in peak physical condition, and as a result, you should be able to recover much quicker than somebody in their fifties or above. For that reason, again, a 5 or 7 day split may be ideal for you. If you are a little longer in the tooth and are not as fit as you were twenty years ago, you’ll need to place an emphasis on recovery, so 3 or 4 day splits should be incorporated in these instances. Another thing you need to consider when choosing your ideal training split, is what your lifestyle in general is like. Let’s face it, some people are much fitter and healthier than others, and a huge part of the reason for this, is all down to their lifestyles. 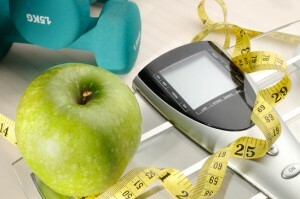 The healthier your lifestyle is, the healthier your body will be. 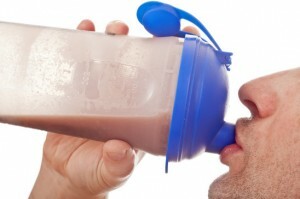 If you get plenty of sleep, follow a healthy and balanced diet, and don’t partake in unhealthy habits and practices, you should perform more efficiently and recovery more efficiently, than an unhealthy individual that doesn’t get much sleep, doesn’t exercise, and doesn’t lead a healthy lifestyle. Finally, the last thing you need to consider when choosing a training split, is your overall goals and targets. If you’re looking to just maintain what muscle you have, and keep yourself in decent shape, less frequency will do the trick. If however, you’re training for a contest and want to really pack on the muscle and burn the fat, a 5, possibly even 7 day split, will be better suited to you. 7 day splits completely wear me out! i like doing them though as i love being in the gym.